South Australian Energy Minister Tom Koutsantonis has called on the Federal Parliament to prevent cuts to ARENA funding proposed as part of the Federal Government’s Savings (Omnibus) Bill 2016. Commenting on the matter, the Minister said that cutting ARENA’s funds would “stifle innovation” in the development of clean technologies and inhibit the country’s transition to a stable, carbon constrained National Electricity Market. “These are dangerous and frankly perplexing cuts from the Federal Government at a time when the nation is working hard to combine climate and energy policy and incentivise technological breakthrough in electricity generation,” Mr Koutsantonis said. The Minister underlined ARENA’s importance in pushing innovation in the clean energy sector, adding that replacing grant funding with a loan scheme research and development of new technologies would be “too risky for proponents to pursue”. 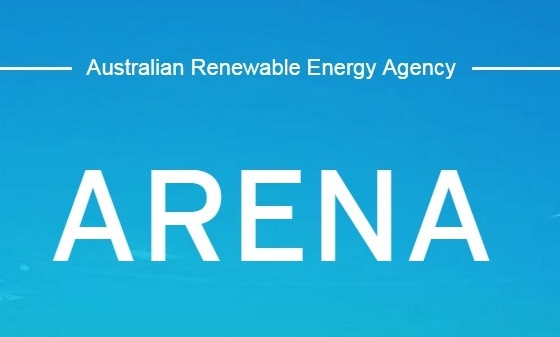 “ARENA also helps creates investment and jobs in this growing industry around Australia, and particularly in the North of South Australia,” Mr Koutsantonis added.